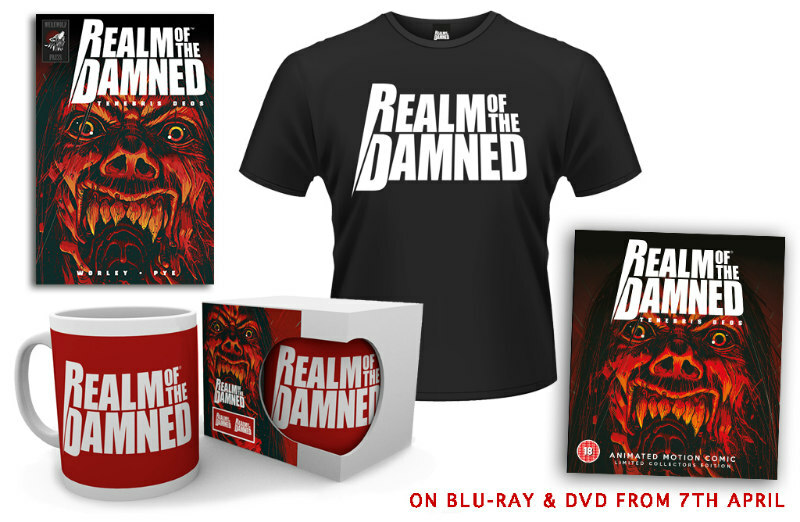 Did You Win A REALM OF THE DAMNED Blu-Ray & Merchandise Bundle? 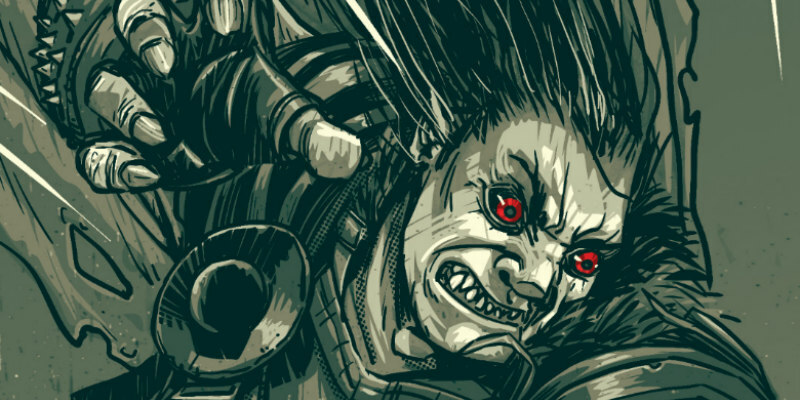 We've got a copy of the motion comic, along with a merchandise bundle, to give away. Realm of the Dead - Tenebris Deos is available on Blu-ray and DVD from 7th April, and we've got a copy of the movie on blu-ray, along with a merchandise bundle that includes a t-shirt, mug and the original graphic novel, to give away to one UK reader.